There are numerous reasons to consider planting a crabapple tree. Their ability to help pollinate other fruit trees, the tasty fruit, and their beautiful blooms make them a great asset for your yard or orchard. Do crab apples grow quickly? How long before I’ll have a harvest? These fruit trees are related to the standard orchard apple that you’re familiar with, though the fruit isn’t as large (or pretty). These fruits are great for cooking with; use them as you would any other apple variety. When people look for fruit trees for a small garden, they think of the standard grocery store fruit: Gala apples, Italian Prune plums, freestone Peaches, and a few other familiar fruit. My crabapple trees are the first trees to blossom in my garden. They blossom longer than any of my other fruit trees. This gives me a full 3 to 4 weeks of flowering, at a time when the rest of my garden is just beginning to wake up. In late summer the red and yellow blushed fruit hangs in bundles from the branches, stunning against the August greenness of the rest of the garden. The leaves hang on till the first killing frost and then change color quickly for a stunning display of gold and yellow. In spring my crabapple trees are abuzz with bumblebees and mason bees. The blossoms of these trees are a banquet for both native pollinators and honey bees. Since the flowering season for crabapples is earlier and longer, it gives those stressed pollinators a reliable food source before berries and other fruit start to leaf out. 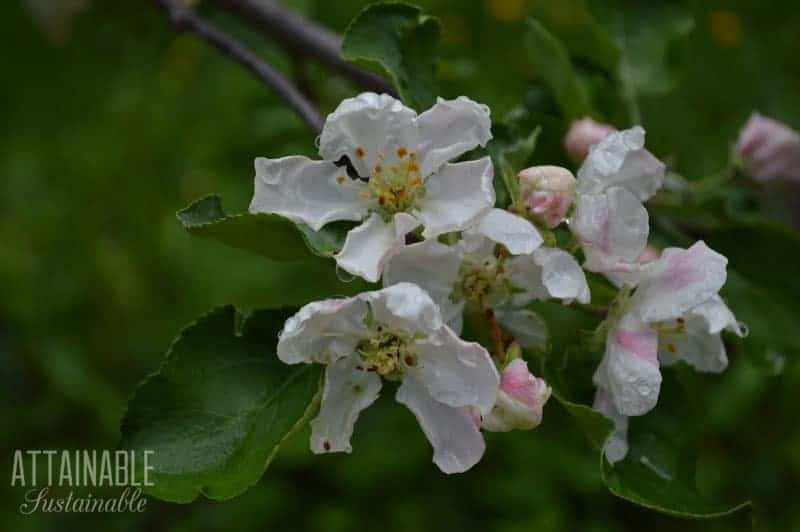 Apple trees require a pollinator of another compatible apple variety to set fruit. Pollen from a crabapple tree will pollinate most apple trees provided that they blossom at the same time. Crab apples are so effective at pollinating other apple varieties that old time orchardists would take branches of crab apples in bloom and put them in a bucket of water in the middle of their apple orchards. The bees would visit the crabapple blossoms and then visit the apple blossoms as they opened on the apple trees, improving the fruit set. When you are planting apple trees in a new garden, plant a crabapple within 50 feet of your other apple trees to ensure good pollination. 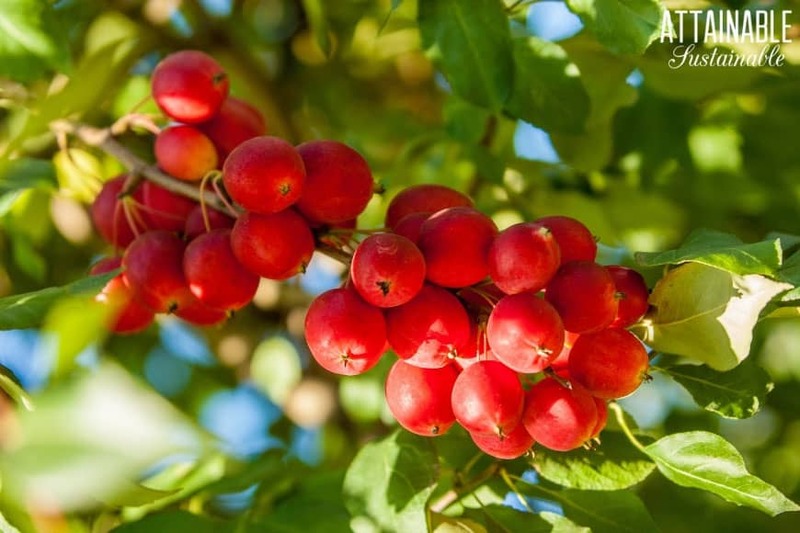 Crabapples can be huge, sprawling trees, or small garden trees depending on the rootstock chosen. When you are considering one for your small garden, look for one grafted onto dwarf rootstock. Crabapples on dwarf rootstock don’t take up much space. Although these can still grow up to 12 feet tall, they can be easily managed in a small garden, with judicious pruning. Can you eat crabapples? Absolutely! They’re perfectly edible. The difference between an ornamental and an edible crabapple is the size of the fruit. Edible varieties have fruit that are about two-inches in diameter, whereas ornamentals have tiny fruit or no fruit at all. Plant a variety with medium to large fruit to get the most from your tree. Which variety should you plant? 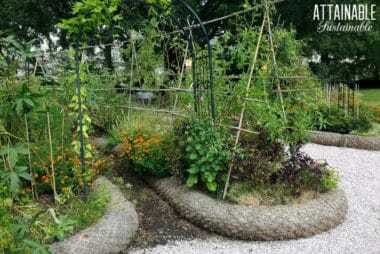 My favorite for a small garden is the Dolgo variety. It is one of the earliest to blossom in the spring. The blossom buds on the Dolgo crabapple are deep pink and open to large, showy white flowers. The fruit is medium size — about two inches — with good flavor and a strong red color that is visible in the jelly, the pectin, or the canned fruit. As an early bloomer, it pollinates the early-fruiting, heritage apple trees that I have in my mountain garden. I grow it because it is hardy to zone 3 and will produce fruit in my shorter growing season. It has good disease resistance to fire blight, scab, cedar rust, and mildew. You can plant crab apple trees whenever your soil can be worked. 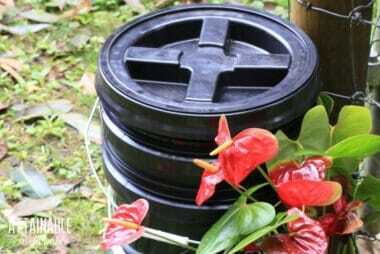 Container grown trees, or those sold as “balled and burlapped” can be planted spring, summer, or fall. No. All crab apples are edible. Some ornamental trees produce small fruit (others don’t produce fruit at all). These tiny fruits are not poisonous and are perfectly edible. However, ornamental crab apple trees have been bred for their beauty, not the flavor of their fruit. Fruit from ornamental crabapple trees can be somewhat bitter. If you find an ornamental tree that produces tasty but small fruit, consider using the fruit in recipes that don’t require peeling or coring to save time, such as apple butter or apple jelly. 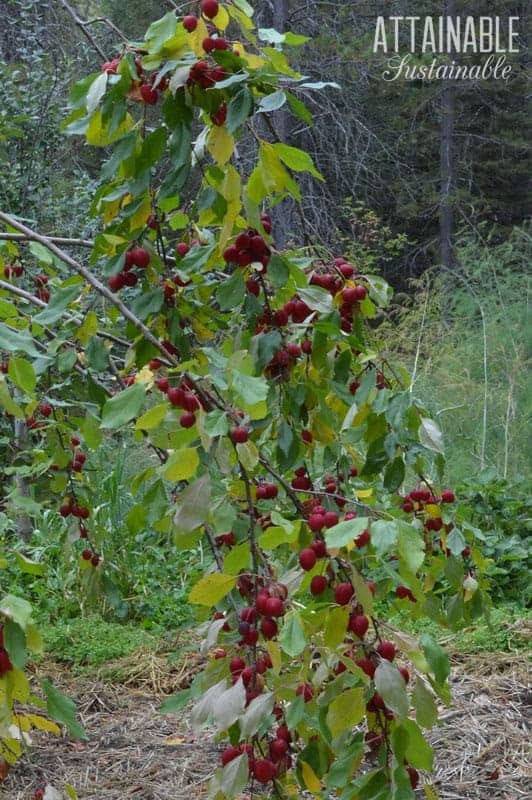 Ornamental crabapple trees that drop small fruit can be a good (free) source of food for your flock of chickens as well as food for wildlife. Plant one in their pen and you can enjoy the beauty of blossoms in the springtime and they can enjoy the fruit later. In the northern hemisphere, crab apples are generally ripe in the late summer or fall. Many trees have “persistent” fruit, meaning that even when they’re ripe they’ll remain hanging on the tree for a month or more. Do crab apple trees grow fast? It depends. Some crab apple trees grow faster than others. Ornamental varieties like Purple Prince (purple foliage) and Red Jewel are considered faster growing than others. Generally speaking, you can expect one of these trees to grow one-to-two feet per year. 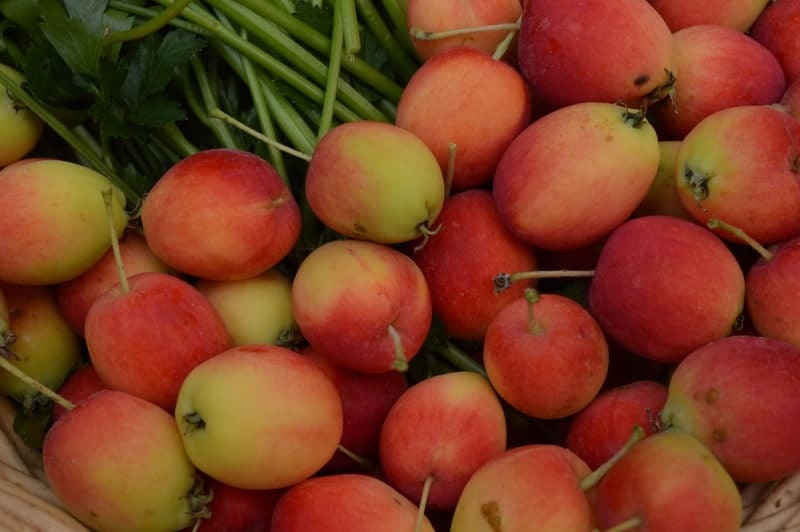 How long does it take crabapple trees to produce fruit? The climate and conditions in which your tree is growing will dictate how quickly it will fruit, but two-to-five years is a good range to plan on. These small apples are traditionally made into jelly, spiced preserves, and used to make pectin for jam. 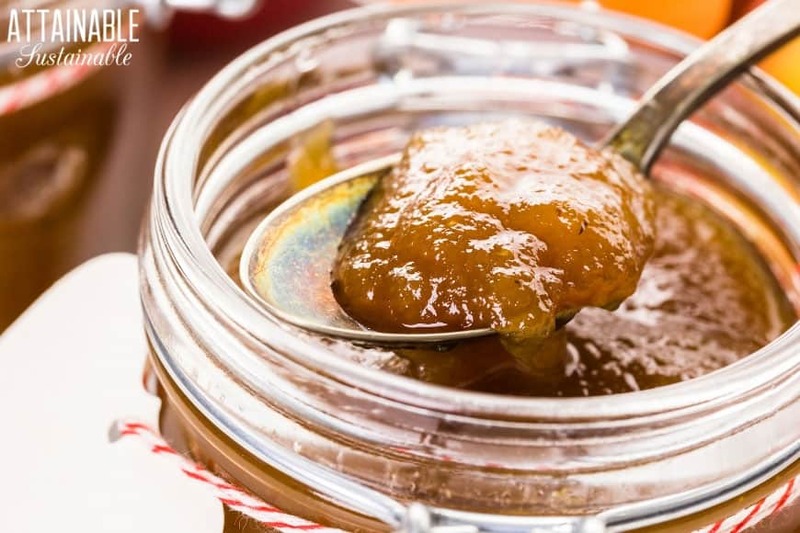 You don’t need added pectin when you make jams or jellies with crabapples. They have plenty of natural pectin all on their own. Here are a few recipes to help you get started fully utilizing the harvest from your tree. Excellent! Plus, it will help keep your air clean! Hi, I just read your article about crab apples and I loved my old tree at my old house with true crab apples for jelly. But now in my new home I have an ornamental and I have always wondered if the fruits can be used. Can I make jelly with them or anything else? one more reason: for homemade pectin! Crab apples like all apples have lots of pectin so I boiled some and use the juice in making jelly from other low pectin fruit such as grapes and peaches rather than store bought pectin. You could use regular eating apples but I only have two small trees and treasure those for pies, crisps, Apple sauce, etc. Oh, I’ve heard this but had completely forgotten. Thanks for the reminder. 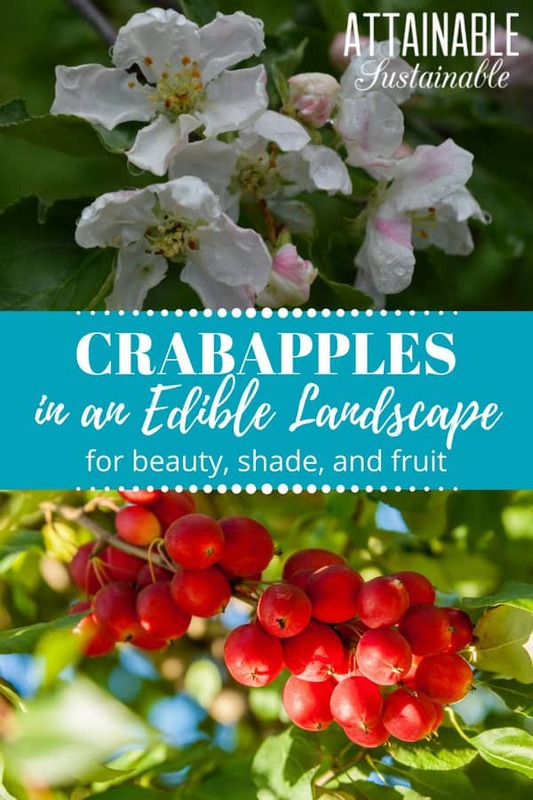 Love this – I had a crabapple tree in my front yard growing up and loved eating from it. You have inspired me to plant a crabapple tree in our yard. I think our bees will love it! I expect that you’re right about the bees. How do you make pectin from the apples? Could you tell me if ornamental flowering crabs are the same as crab apple trees used for pollinating your apple orchard. Most crab apples can be used for pollination if they flower at the same time. There are a few ornamental crab apple varieties with sterile pollen. These are triploid varieties that produce little or no pollen. So a person buying new trees should check to see whether the trees they are purchasing have viable pollen if they want them for xpollination. So, did I miss this…….? Do I need/have to plant duos for pollination or does one tree self pollinate? Obviously, I know nothing about fruit trees but am actively learning. Wanted to get my first few trees in the ground this Fall. I still haven’t several more weeks to figure it out. This year I’ll just be planting 4 FIGS in different places on the property and I’d like to plant at least 3 grapples but do I need to double that number so they will pollinate themselves? Is your Dolgo a graft or grown true from seed? I love Dolgo and would like to add one to our tree collection. I forage them on the nearby university campus but no luck yet growing from seed. Thank you, very interesting and informative. Can’t wait to try the recipes. Thank you for the link to my blog! I moved house a couple of years ago, leaving my beloved crab apple tree behind for the next guardian. However, I have planted a baby crab apple tree at the new place, and will be harvesting the first tiny batch in about a month’s time. Not enough to make wine this year – but probably enough for a few jars of jelly. There use to a crabapple tree near where I walked my dog. The fruit would fall in the vacant parking lot and get squished but plenty still to pick up…noticed all the nice ones were in the person’s yard. I could have reached in and got them but to me it would be stealing. So one day, I went up to their door and asked if I could gather the ones on the ground. They didn’t even know what they were. I explained and told them I would make jelly out of them and bring them some jelly as payment for allowing me to gather the fruit. True to my word a week later my dog and I went for the walk and stopped by the house and gave them 2 half pint jars of the jelly. Sadly the house went up for sale and the new owners took the tree out. But I got to educate and give a gift of food and I enjoy doing it. I just picked 2 small buckets of beautiful crabapples. I like the tart sweet taste of these particular fruits. I was also planning on making a bonsai of the cuttings that I took. 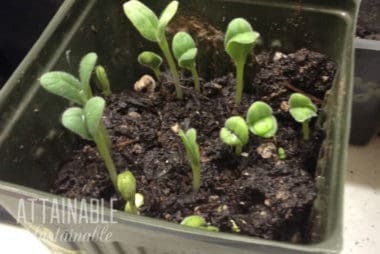 Thank you for the article, now I am also going to plant the seeds in my lot for the pollinators. Hopefully I will be around to cultivate the larger trees for fruit & fauna. A bonsai crabapple — that’s great! Around 1975 my mother gave me a crab apple tree. It produce tart red fruit (both skin and flesh). The apples were approximately 1 1/ 2 inch in diameter. They made great tart crab apple jelly. I moved and the tree died. I regret not taking a cutting. Can you tell me what variety of crab apple I had? Oh, it’s so hard to guess. I recommend trying to find someone who’s growing crabapples to find one that seems like it. Sorry I can’t help more! What is the best time of year to prune these trees? The tree at the house we recently moved into is out of hand (18-20 ft tall and a 30 ft spread). I don’t want/need to top it, but would like to bring the spread down to 20-ish feet and let the more or less barren middle fill back in.